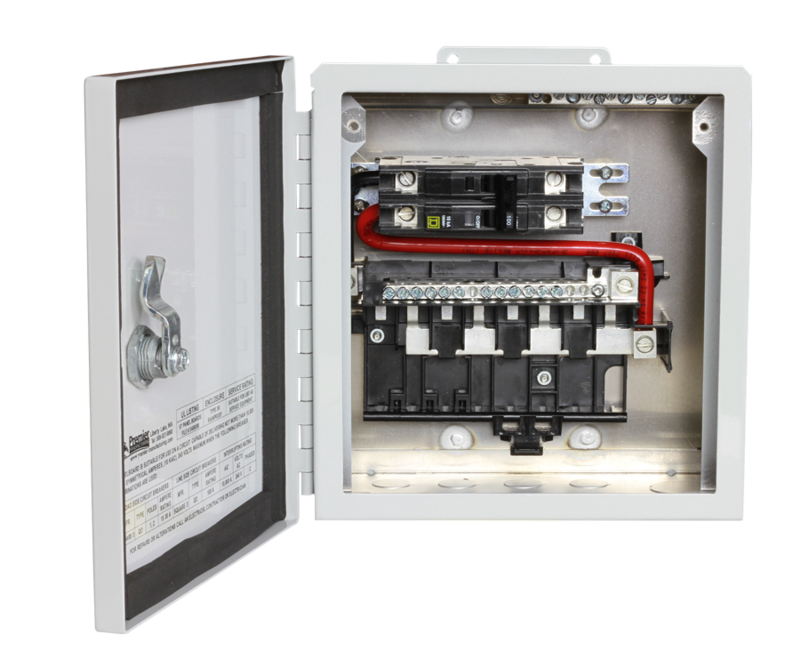 The PDC Micro Cabinet Series combines a main service disconnect and panel board that is suitable for service entrance applications, yet so compact and lightweight that it can be mounted discreetly on a utility pole. It is the perfect panel to distribute power to micro- or mini-cell sites, monopole sites, or other electrical services that require 60 amps or less of distributed power. Contact Intersect, Inc. for more information or if there are specific requirements not addressed by the limited parts list presented on the website. Copyright © 2019 Intersect, Inc. All rights reserved.